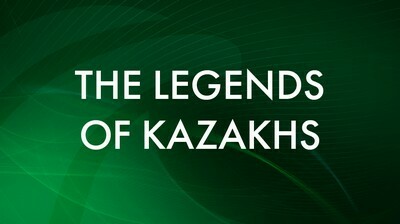 Kazakh legends and tales are priceless legacy of our nation. Artistic and poetic view, wisdom and experience of the past are mirrored in many stories created by aspiring Kazakh nation. Introduction to the mounds of "Besshatyr"
Introduction to the "Singing Dunes"
Introduction to the "Devil's finger"